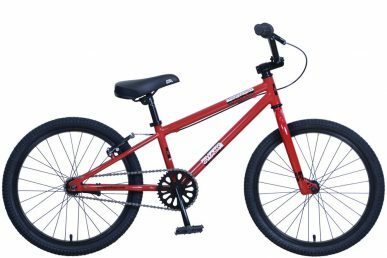 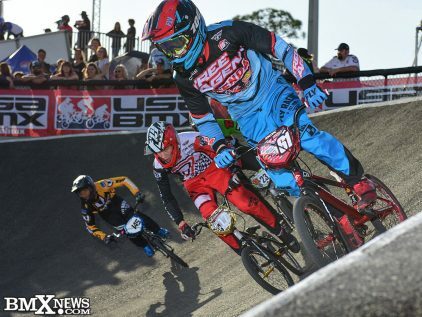 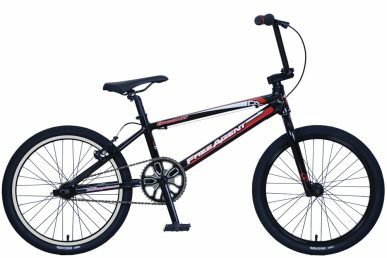 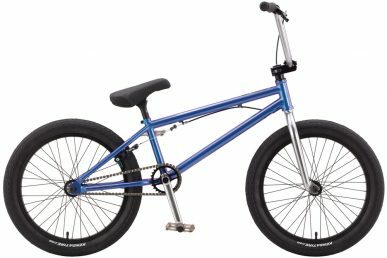 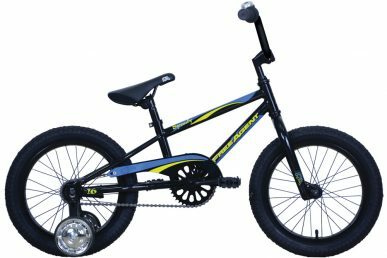 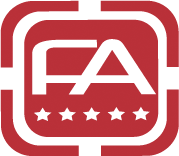 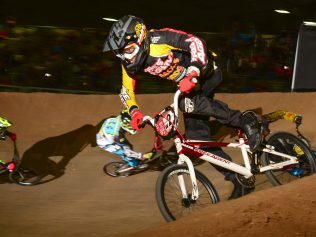 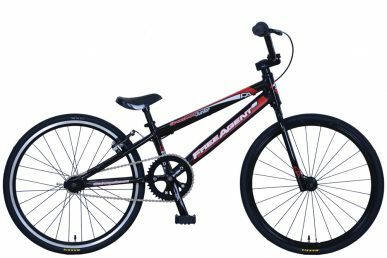 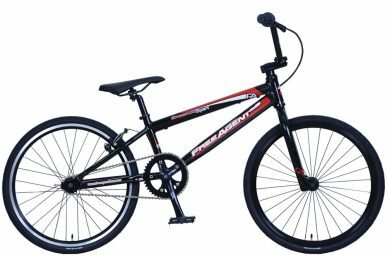 Free Agent BMX, a division of KHS Bicycles Inc. manufactures full lines of both freestyle and race BMX bicycles along with dirt jumpers as well. 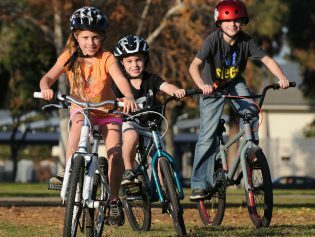 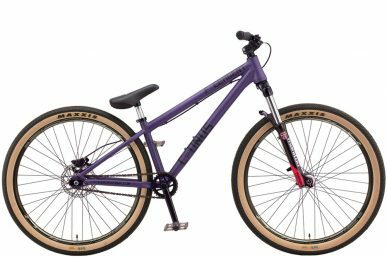 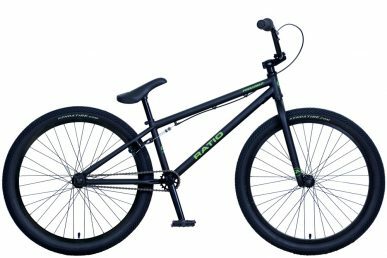 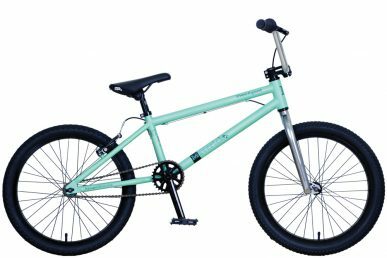 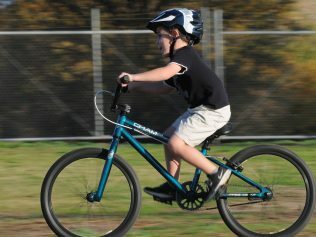 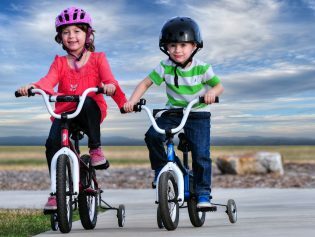 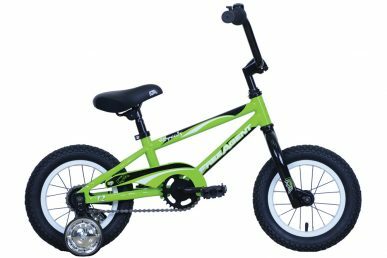 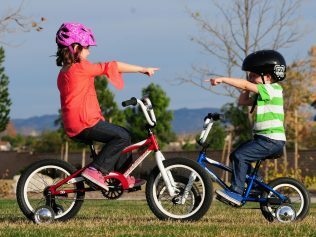 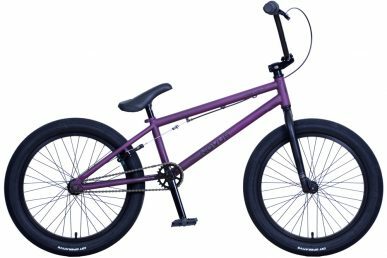 With the Street, Park, Trail and Youth series Free Agent has a bike for any rider– beginner to pro. 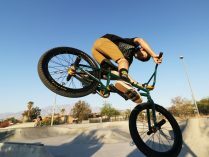 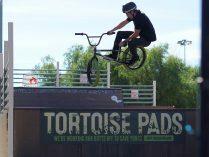 You’ll catch sponsored pros Jared Eberwein, Daniel Sandoval, Jermey Malott, Chris Rivers, Ricky Moseley, Dustin McCarty and Jack Fahey throwin’ down at skateparks and jam sessions. 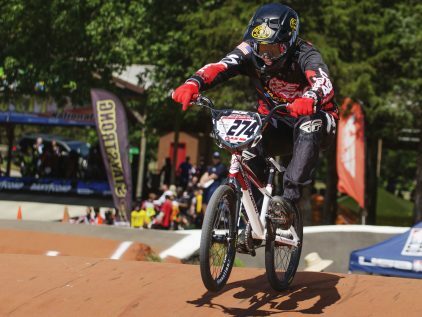 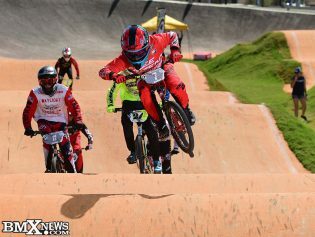 On the race side, Free Agent offers a complete Team line from Micro to Pro, as well as a BMX-Race Series for riders of every level. 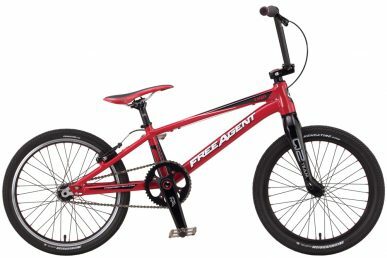 Free Agent is proud to have assembled the 2007, 2008, 2009 and 2010 World Championship Team comprised of amateur and professional racers including 2-time Olympic Gold Medalist and former World Champion Maris Strombergs, 3-time World Champion Kyle Bennett, 2-time World Champion Dale Holmes, 10-time Argentinian Champion Cristian Becerine and other riders around the world. 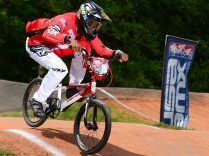 Today we keep the winning tradition going with current UCI World Champion Alec Bob and with the Factory Free Agent- Box Racing team.